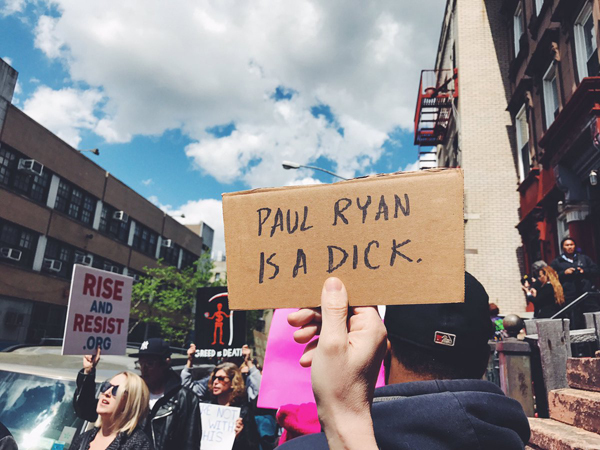 This is a big deal folks. 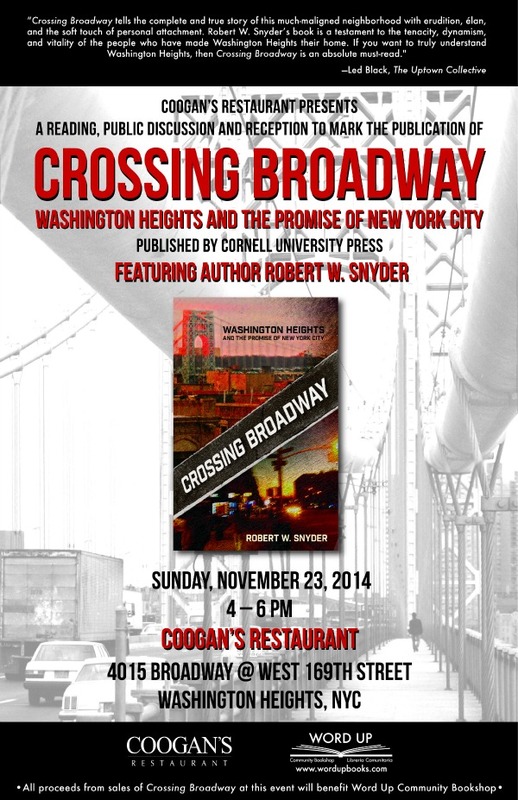 Please make your way to neighborhood institution, Coogan’s, on Sunday, November 23rd to mark the publication of Crossing Broadway: Washington Heights and the Promise of New York City, the engrossing new book by author and historian Robert Snyder. CROSSING BROADWAY tells the story of Washington Heights from the Great Depression to the present—a story of change, courage, and learning to cross the narrow boundary between an open community and a closed community. All book sale proceeds from the event will benefit Word Up, the community bookstore of Washington Heights. If you want to understand this neighborhood, this book is an absolute must-read.